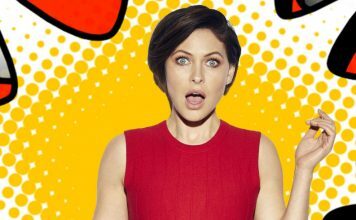 Reality telly viewers will have to pick between Big Brother 2017 and Love Island 2017 next month as the two shows go head to head. 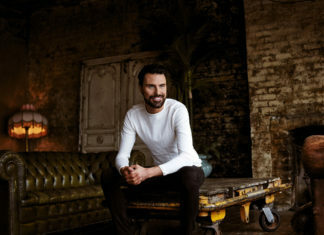 Big Brother 2017 will launch its 18th series at 8:30pm on Channel 5, while over on ITV2 Love Island launches its third season at 9pm. 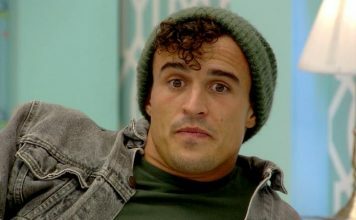 Big Brother has a slight head start over Love Island. Big Brother will air every night with a mixture of live shows and pre-recorded highlights with a second live show planned for the Friday, June 9. Love Island continues week nights at 9pm with all the action from the villa. It’ll be interesting to see the figures for the two shows a few weeks after the launch, they’ve both previously proved quite successful in the evening ratings. 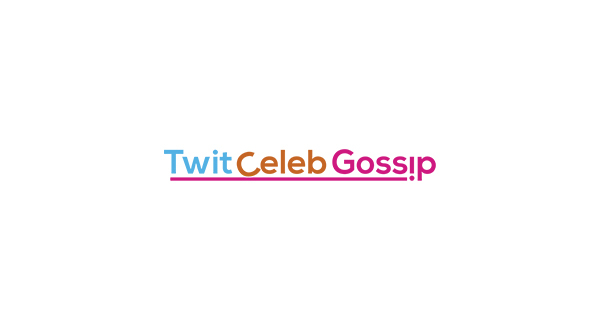 Caroline Flack and Iain Stirling both return to Love Island. 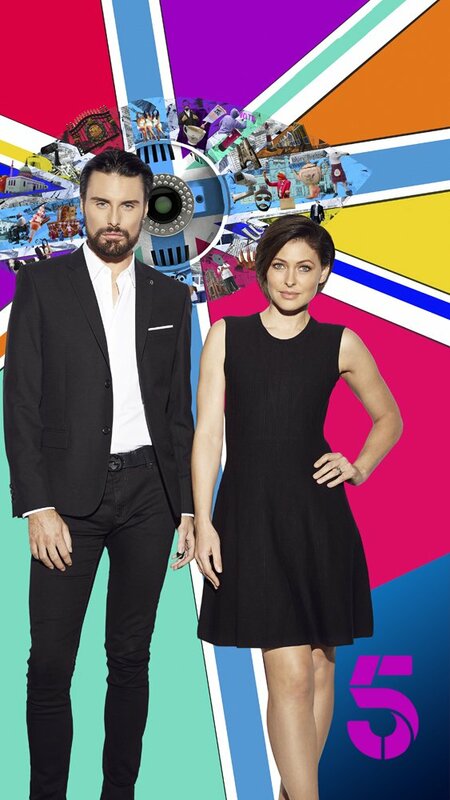 Emma Willis and Rylan Clark-Neal both return to Big Brother.